Knowing where to dance & dine and getting through the nightclubs velvet ropes is no easy task. We know when it’s hot where it’s hottest and how to get in! 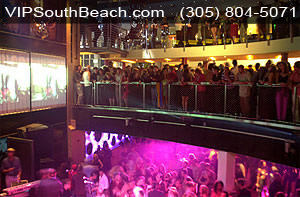 South Beach Nightclub Packages With 2 Hour Open Bar and Hosted No Wait Club Entry. Nightlife Reservations Including Clubs, Restaurants, limos, pool parties and more. VIP Table/Bottle Service Reservations (Bottles start at $375.00 and up. We will get you in to the club VIP style with no waiting with complimentary admission and complimentary juice mixers. VIP South Beach FAQ! 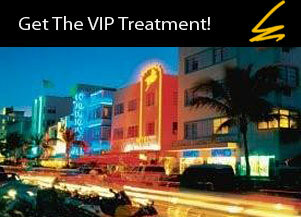 7 Good Reasons For Using VIP South Beach! 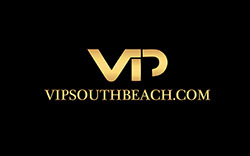 Read what our past clients have to say about us on our VIP South Beach reviews page. You can also look at our South Beach Photo gallery, with celebrities, clubs, restaurants and trendy hotels.